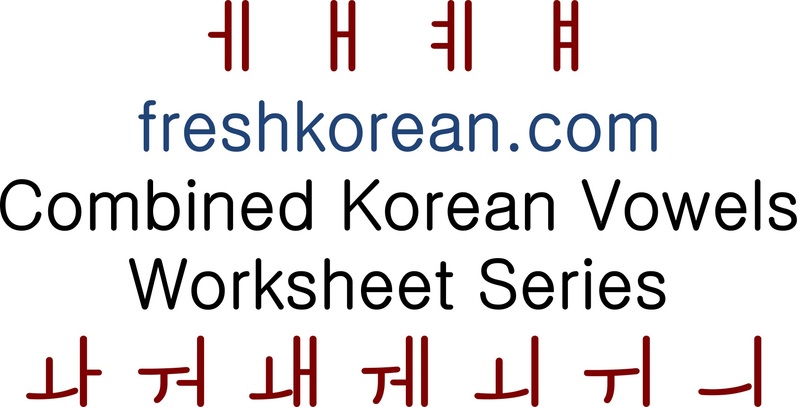 This is part two of our Combined Vowel Korean Worksheet Series. 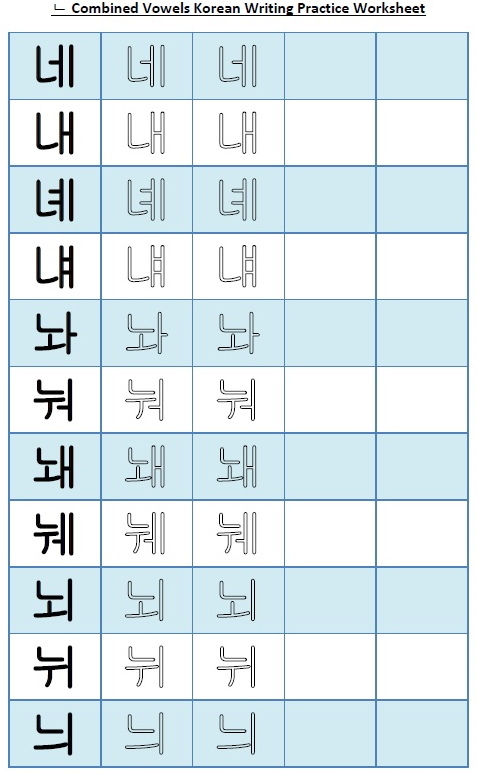 The second Korean character we are going to look at is “ㄴ” which sounds similar to an English “N“. This worksheet includes all the different possible combined vowel combinations. 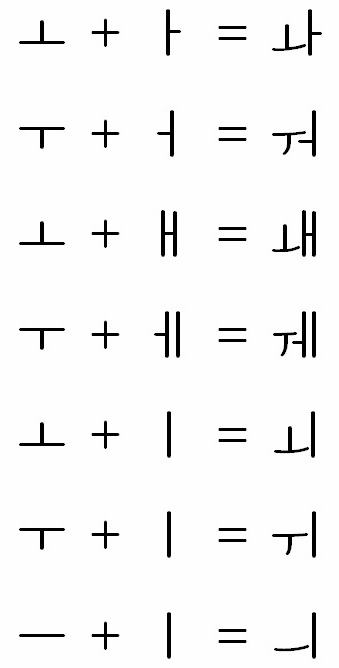 A few example words which include the ㄴ with combined vowels are: 네 = Nae (Yes), 네모 = Nae/Moh (Square) and 내가 = Nah/Ga (I ~ Pronoun not letter). To catch up with our Combined Vowels Guide plus Alphabet Chart or Part One of this writing Series please click the links. 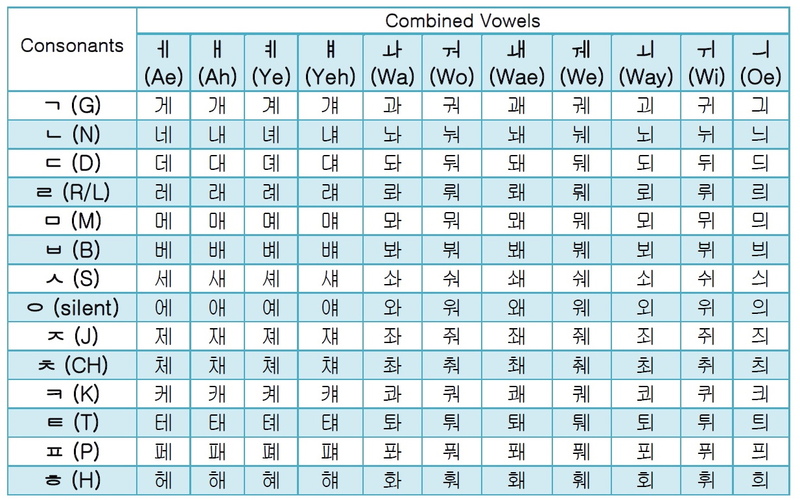 This is part one of our Combined Vowel Korean Worksheet Series. The first character we are going to look at is “ᄀ” which sounds similar to an English “G“. This worksheet includes all the different possible combined vowel combinations. To catch up with our Combined Vowels Guide plus Alphabet Chart, please click here. 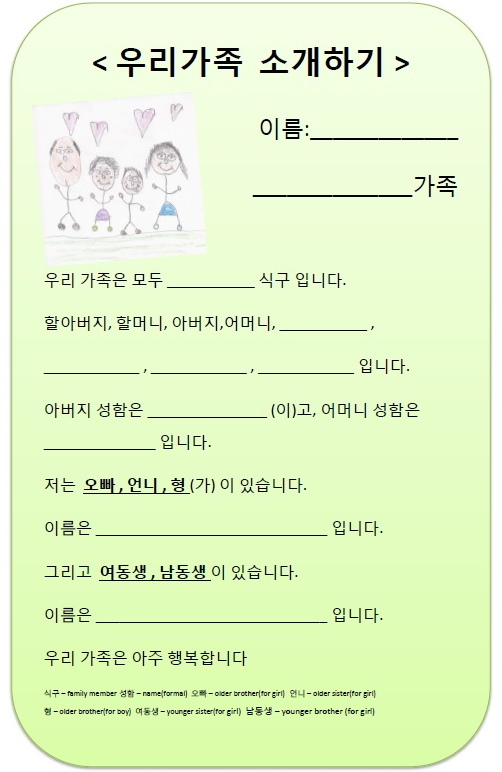 This free Korean study worksheet focuses on writing a short introduction of your family. 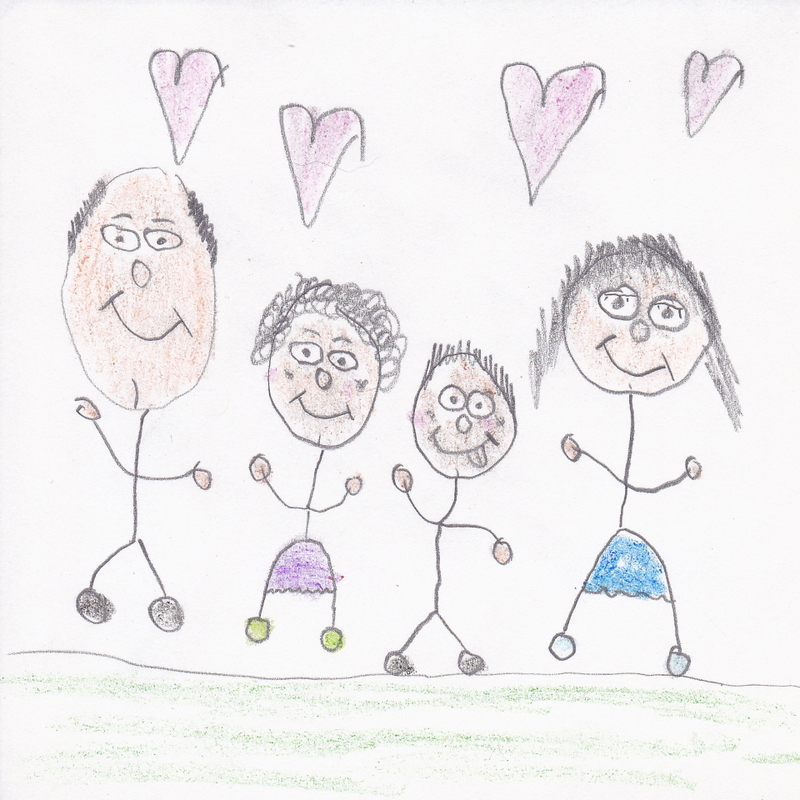 The main body has already been written for you with gaps left to fill in the other information about your family. This worksheet in aimed more at beginner students. However both higher and lower level students may find it either a useful starting (reference) point and the vocabulary is important to learn. 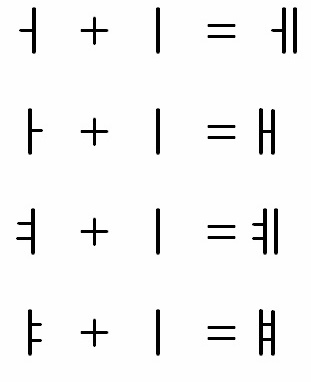 For more free learn Korean downloads please check out our FREE RESOURCES PAGE.